ORGANIC NOT JUST AN AFTER THOUGHT! 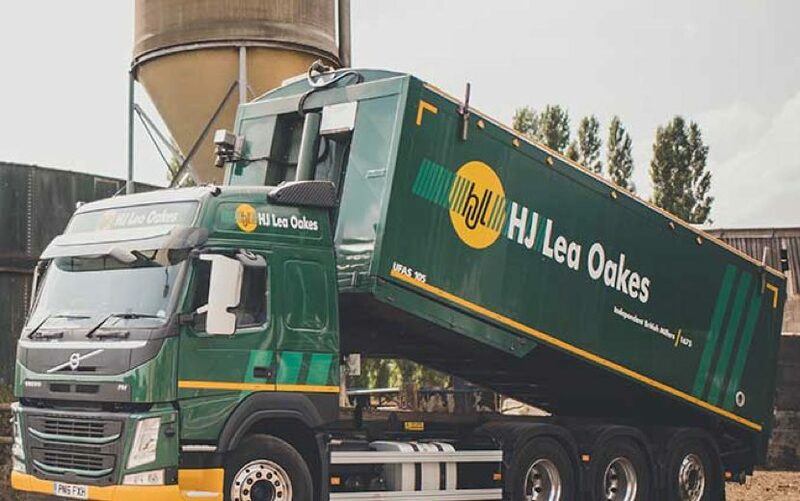 H J Lea Oakes has been at the forefront of feeding organic livestock for many years. Whereas some ‘organic’ feed manufactures simply view the sector as an add-on, for us it is an integral part of our business. For more than ten years, we have operated a dedicated organic mill, producing high quality, nutritionally balanced feed. Originally, Congleton was our specialist mill and a dedicated non-GM site. However, in 2014 we moved the organic operation to our Malpas Mill. Malpas Mill, on the Shropshire/Cheshire border, is now one of the few dedicated organic mills in the country. The mill carries the UFAS recognised assurance standard, giving us the highest levels of feed assurance. Our share of the organic market has grown significantly since we began operating in the sector, and Malpas Mill is able to fulfil the orders of compounds, blends and meal products. First-hand experience tells us there are a number of advantages to operating a dedicated organic mill. It means we have organic experts on hand. This includes professionals on procurement of organic raw materials through to formulations. It also gives confidence to our customers that we are serious and committed to organics. With regard to the organic market in Britain, 2016 saw a good increase in organic livestock numbers. Cattle, poultry and pig numbers were all up, with sheep staying about the same. It would be fair to say that in 2017 this has levelled out, although official figures will not be available until next month. Further growth in the UK’s organic sector will be dependent on a number of issues, not least government giving the same degree of support as their European counterparts. The European organic sector continues to be vibrant and gain success – much of this is down to better national promotions and providing incentives for farmers to convert! It is important, particularly with Brexit looming, that the government encourages and assists the organic farmers of tomorrow, so we do not lag further behind our European neighbours.